It’s prairie-inspired, bold, and occasion-ready! 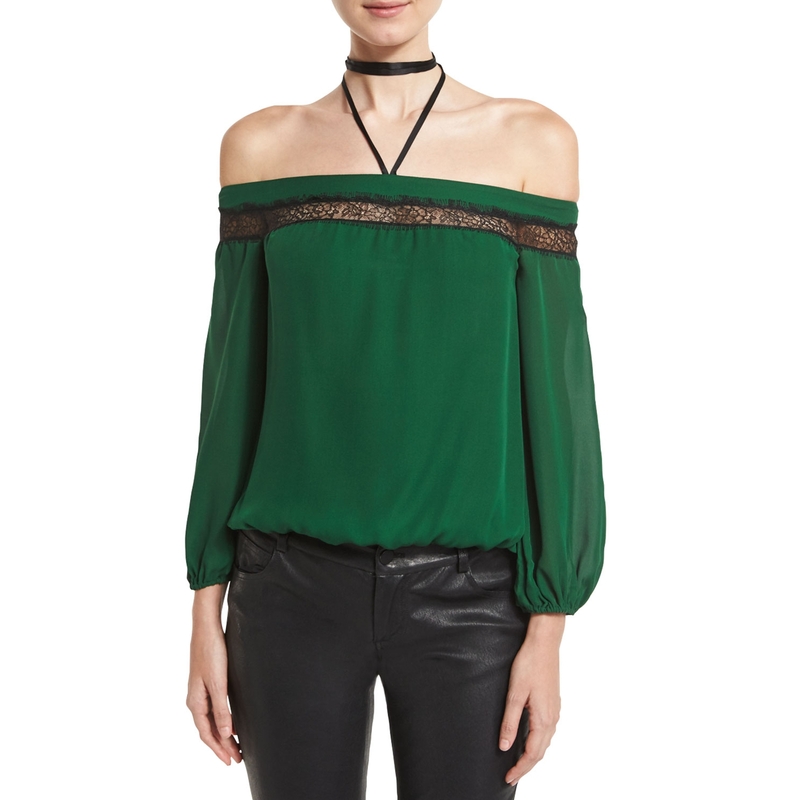 This Alice + Olivia Esmeralda Off-the-Shoulder Neck-Tie Top is a statement blouse featuring a sheer contrast lace inset along the off-the-shoulder neckline, bracelet-length elasticated-cuff blouson sleeves, and halter straps that neck-tie into a cool choker. 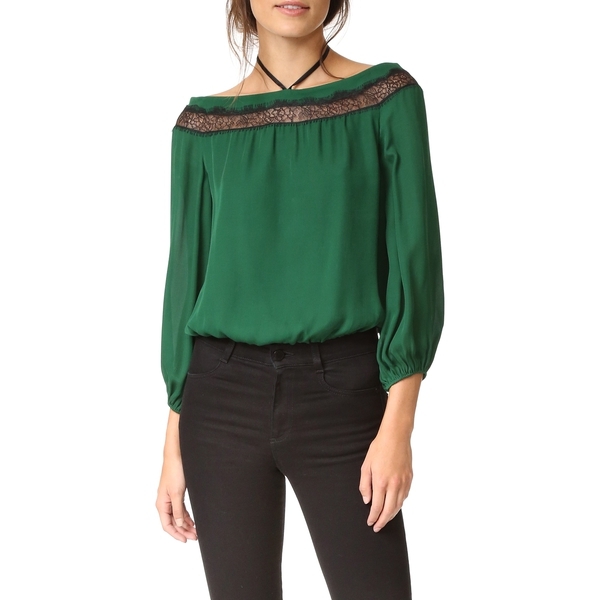 It works as casual and party-time stunner. 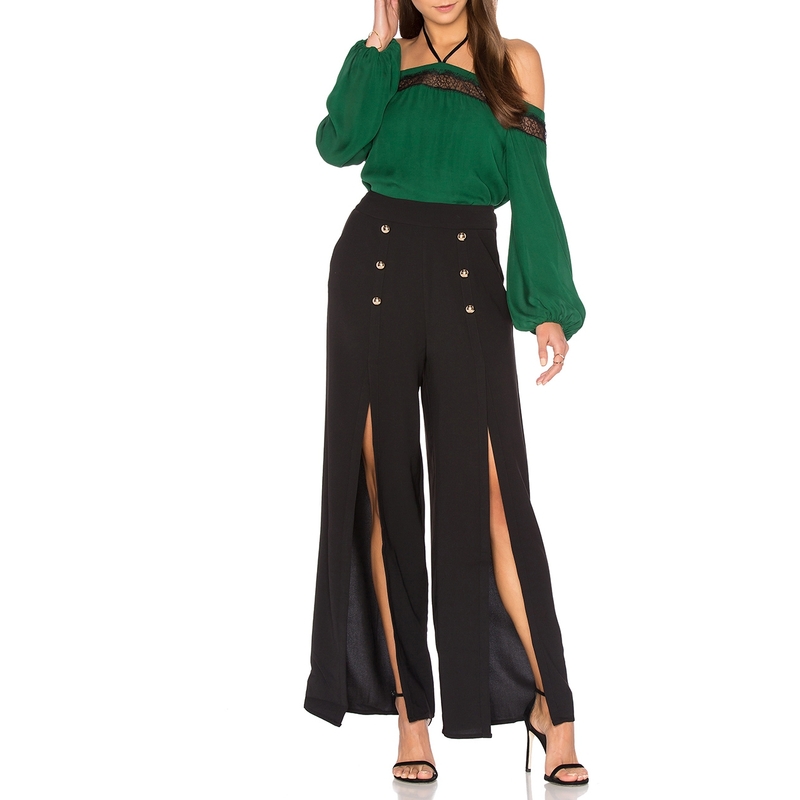 You can wear it with bell bottoms, wedge platforms, and floral accessories to rock a hippie look. 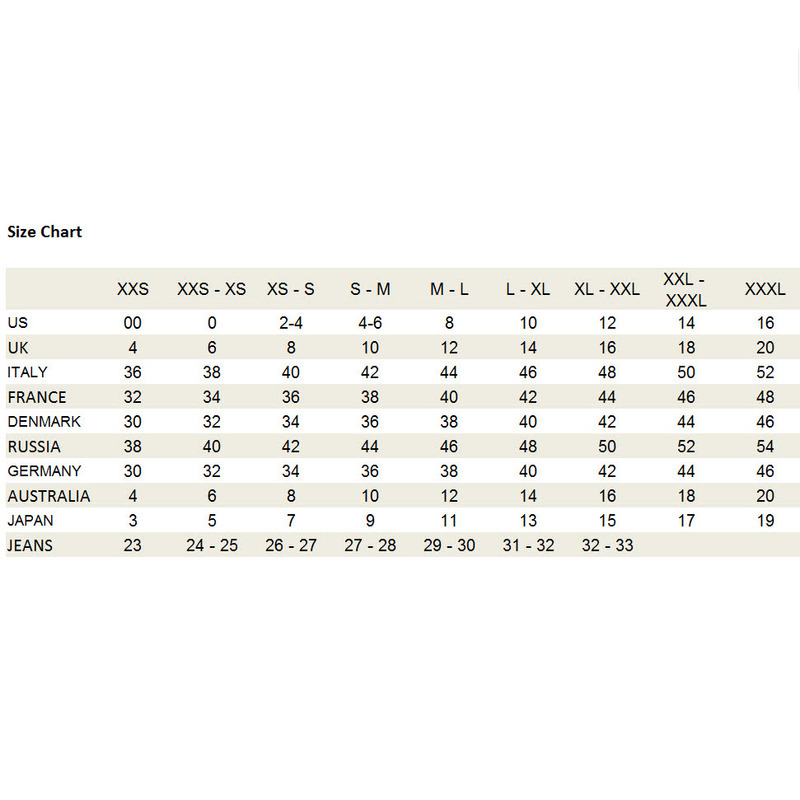 Style it with skinny jeans or leather leggings, high heels, and clutch, on a night out. Combine it with a gypsy-style long skirt, Grecian sandals, and a raffia tote during summer vacay time.